For the first time, (EVER) I’m joining the Twitterature link up with the Modern Mrs. Darcy! I’m super excited as, this year, I’m trying really hard to be a better and more focussed reader and expand my reading genres, etc… So, I’m supposed to use this post to share with you what I’m reading this month and tell you a teeny, tiny bit about each book. The truth is, I’m not very far in all of these titles, but I still have an opinion! 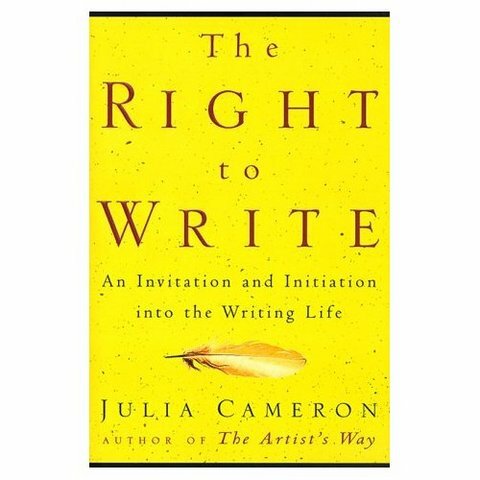 The Right To Write by Julia Cameron. I’m really loving this book. It’s certainly not a prose and grammar book, but it really has challenged the conditioned mind I have and inspired me to strive for more… I’m not done with it, but I’m devouring it! Breanne, over at This Vintage Moment was who I first heard about this book from. So far, I am sucked into the plot of this book. I wish that life was not happening outside of this plot because I just want to KNOW WHAT HAPPENS!!!! Being the movie buff that I am, after seeing Saving Mr. Banks I realized that this was a children’s book I never read. I immediately got my hands on a copy and am really loving the story. It is absolutely mesmerizing writing that makes it easy to see why children and adults from all over the world loved these books. I hope the film inspires people to discover the Mary Poppins in print and get to know her, along with the Julie Andrews version that most of us love. She’s quite different, and worth knowing! My dad really wanted us to read this book, so my husband and I both read it, (which if you know my husband is saying something as he’s not a reader.) While I’m not entirely sure I’d agree with everything in the book, or deem it a “great, profound or amazing” book, it did really convict me on a few things… So there’s that. I don’t regret reading it. 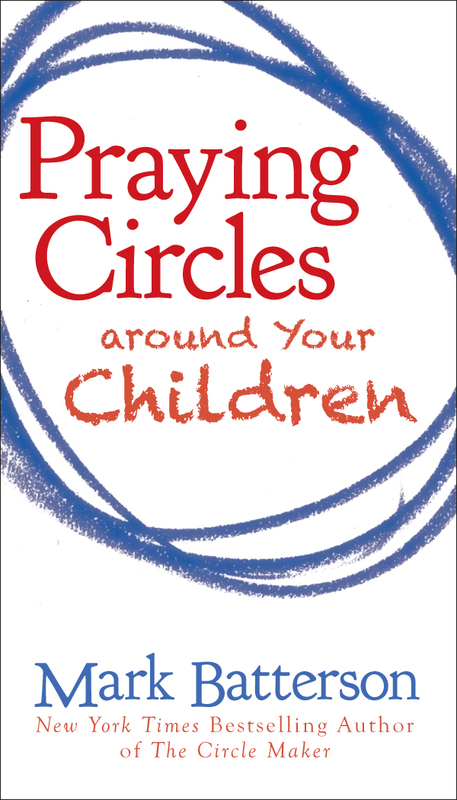 It was a short read and it helped me realize a few things about my walk/journey as a parent. 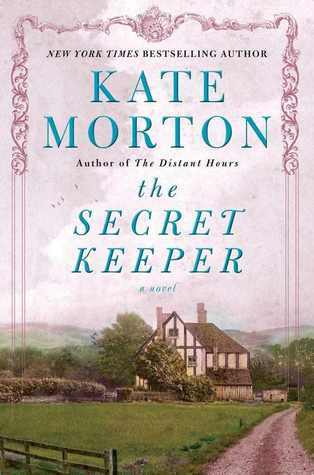 I LOVED The Secret Keeper!! I agree, though, that I wanted to sit and read (and read and read) without needing to do anything else. In fact, I probably read a little more than I should have to get to the ending! I read Mary Poppins for the first time 2 years ago and I had a hard time with it. The story was easy enough to read, but it was so much darker than the movie version with Julie Andrews. I can’t wait to see the Saving Mr. Banks movie! I’ve got the Secret Keeper on my list too. 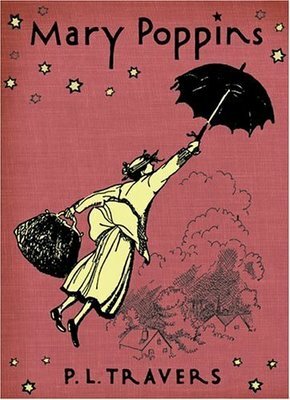 I have never read the Mary Poppins book…I need to get on that! I do want to see that movie. The film is lovely! The book is very much NOT what I was expecting. (Mary Poppins) The Secret Keeper is enthralling! I’ll be curious to see if you enjoy it! Well, apparently The Secret Keeper IS the book to read. :) I’ll have to remember that. Funny….I never even thought about Mary Poppins as a BOOK?!? How sad is that. Enjoy!